We are always interested in hearing from people that align with our goals, and are ready to bring their skills to the people we serve. 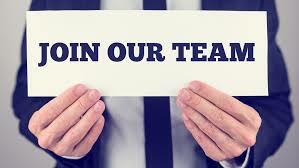 Please feel free to browse our current openings. You can also upload your resume and let us know what program you would be interested in joining when positions become available. 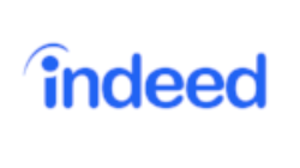 Check out all of our current job listings at indeed! HARP/Behavioral Health Care Manager II Under the supervision of the Medicaid Health Home Program Supervisor uses person centered and individualized approaches to assess and plan interventions to help clients cope with social, emotional, economic and environmental problems associated with their behavioral or medical health. The Care Coordinator is also responsible for documentation in electronic medical records. Coordinators will assist clients/families with obtaining community assistance by referral and coordination with appropriate resources. The Coordinator will develop and maintain collaborative working relationships with the clients support and provider team, including community based organizations, social service agencies and other service providers in order to coordinate services across multiple agencies/service providers. F/T, P/T & Per-Diem Residential Direct Support Professionals The Direct Support Professional is responsible for the direct care and supervision of individuals residing in the residential program. Regular duties include personal care, medication administration, habilitation and support services, transportation, planning, housekeeping and program documentation. DSP's regularly transport and attend resident's medical and personal appointments. 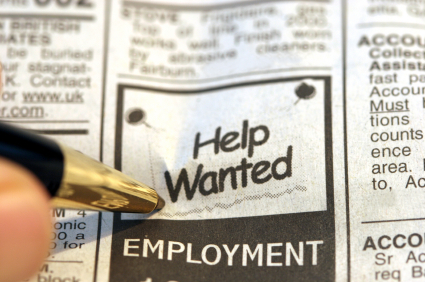 P/T and Per-Diem Community Habilitation Aid Part-Time and Per-Diem positions available. Community Habilitation Workers assist individuals who are diagnosed with intellectual and developmental disabilities as they access the community and to help them acquire skills that they need to live their lives independently. Preferred candidates for these positions must be 21 years of old, have a valid NYS drivers license and a high school diploma or equivalent. Experience working with individuals who have disabilities is preferred, however training can be provided. Applicants must also be willing to receive training in CPR, First Aid, SCIP-R and any additional training's required by the agency. You can submit your application online by using the apply button below. Please make sure you attach your current resume.